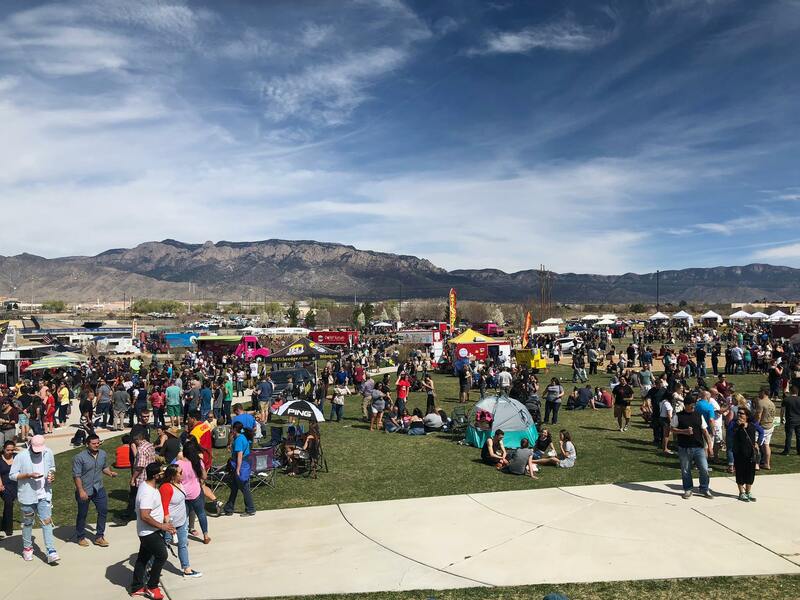 Food Truck Festivals of America is heading to Albuquerque for the 5th Annual Great New Mexico Food Truck & Craft Beer Festival! Featuring some of the area’s most popular food trucks, dishing out fan favorites. Along with dozens of regional and national craft breweries, FTFA will be bringing the ultimate food truck experience to Albuquerque on Saturday, 3/30 from 12pm to 5pm.